Do you feel like you show too much gum when you smile? From an aesthetic dental perspective the general rule of a smile is for your upper lip to just be nudging above the top of your teeth. That means you should be revealing approximately 1 to 2 millimetres of your gums. People with what has been referred to as having a gummy smile tend to expose a large area of gum between their lips and their upper teeth. The problem with having a gummy smile is that no matter how bright or straight your teeth are, the excessive gingival exposure becomes the focal point. Excessive gum exposure may be due to a variety of factors. It may be caused by a hyperactive muscle that lifts the upper lip above the aesthetically pleasing range. It could also be due to a thin upper lip that fails to hide your gums when you’re smiling. Other issues like too much gum tissue covering the upper teeth or a long upper jaw can also create the same cosmetic problem. 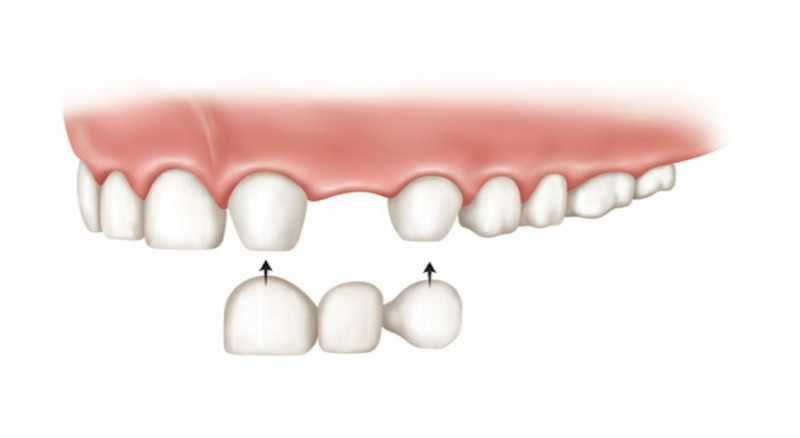 There are many dental treatments that can correct this problem. One of them involves cutting away the excess gingival tissue to make the gum line appear less prominent. This gummy contouring process uses laser therapy that is performed under local anaesthetics – the patient remains conscious throughout the procedure. The dentist will first numb the area before he proceeds to excise and reshape the gum tissues to achieve the desired length or size. Although this treatment is done by progressively removing small sections of gum tissues, it does not involve stitches and may be performed using relatively painless methods. 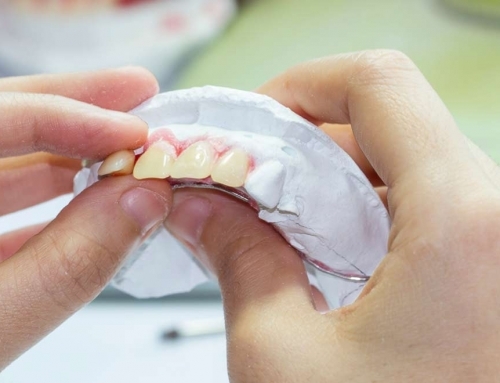 Tthe standard gum contouring method may not be enough to correct a severe case of gummy smile. For severe cases, the dentist may instead recommend bone tissue reduction that involves a more complex procedure than gum contouring. This is the most invasive form of treatment whereby the dentist surgically shortens your jawbone to reduce gum visibility. If you wish to correct your gummy smile with a less invasive method, you may wish to consider injectable treatments that some cosmetic dentists also provide. This treatment is used to relax the smile muscles so that they do not raise your lips beyond a certain limit. In the hands of an experienced cosmetic dentist, this therapy can achieve highly natural and immediate results. The injectable treatment for gummy smile correction can be performed with minimal discomfort at a dentist’s office. Not only are they good at hiding your gums , they also give you a healthy teeth-to-gum ratio, which can significantly improve the appearance of your overall smile. If you are interested in the non-invasive injectable treatment for Gummy Correction, or find more about our injectable range of cosmetic treatments, speak to the client management team at Quality Dental Sydney on (02) 9922 1559.